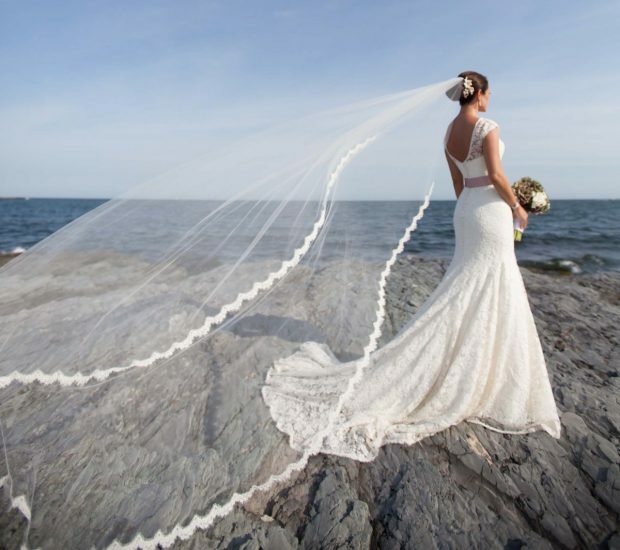 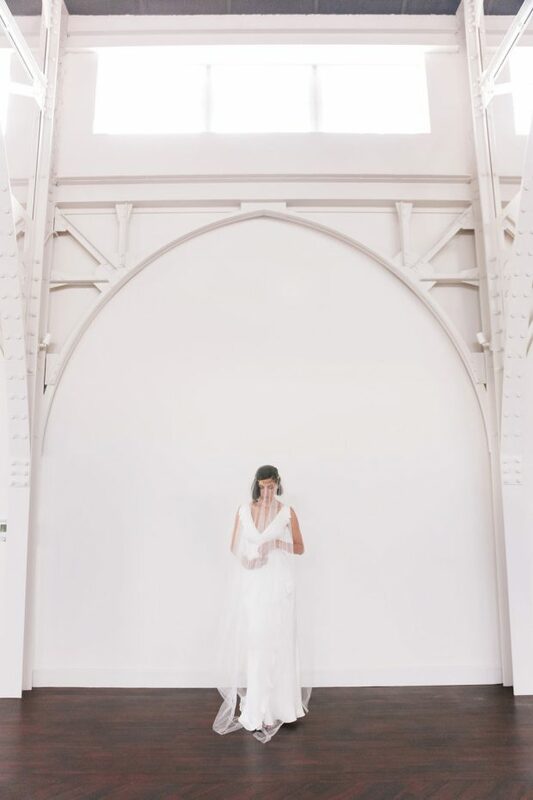 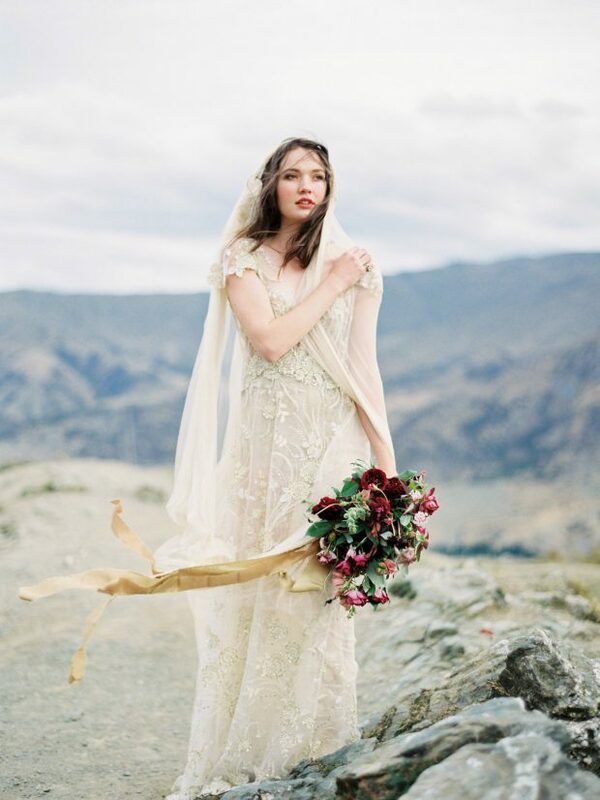 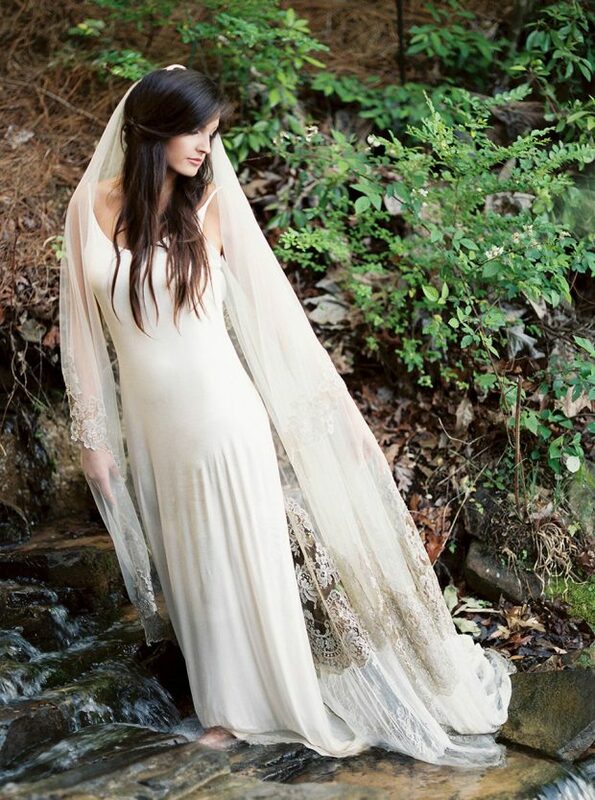 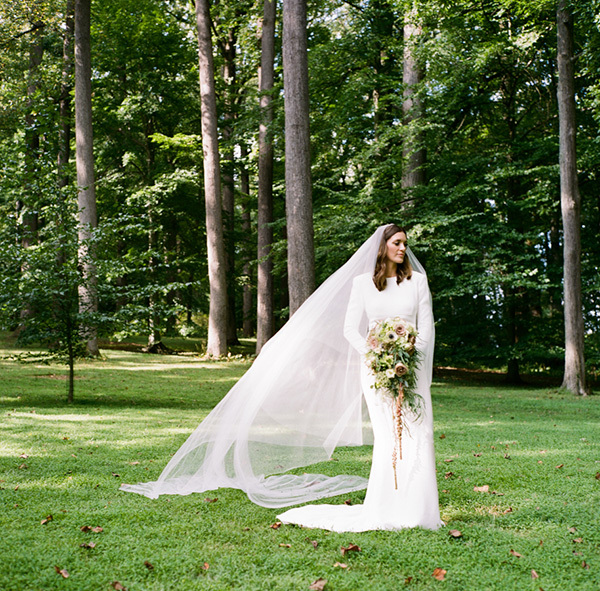 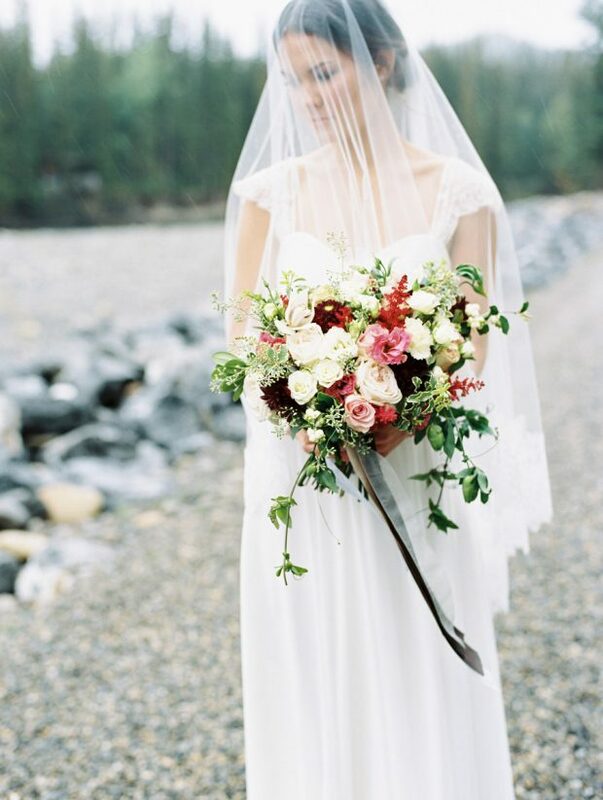 Before you write off your veil as a silly li’l piece of fabric you’ll wear for 15 minutes, take a peek at some real wedding snaps, and look at how much it can help shape a bride’s style. 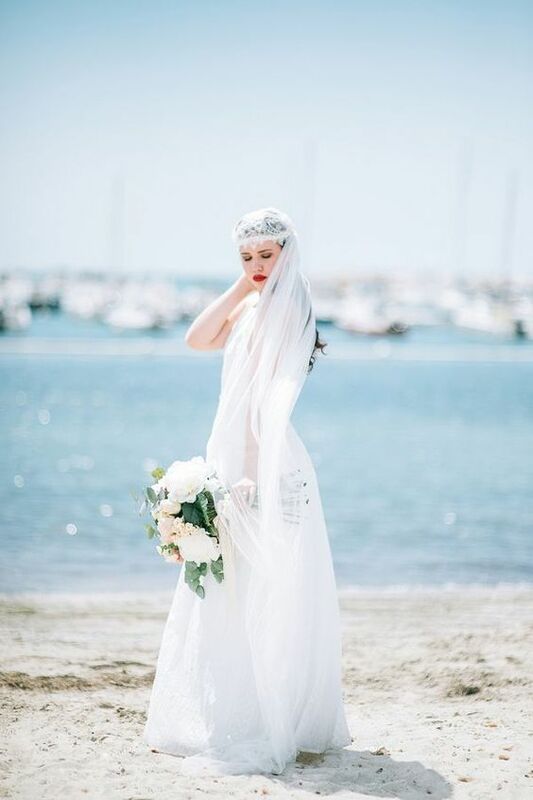 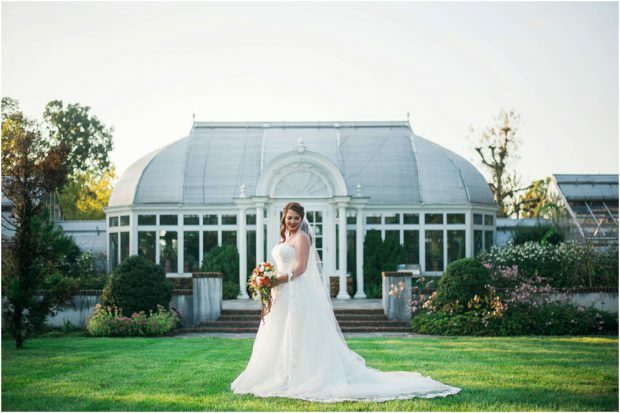 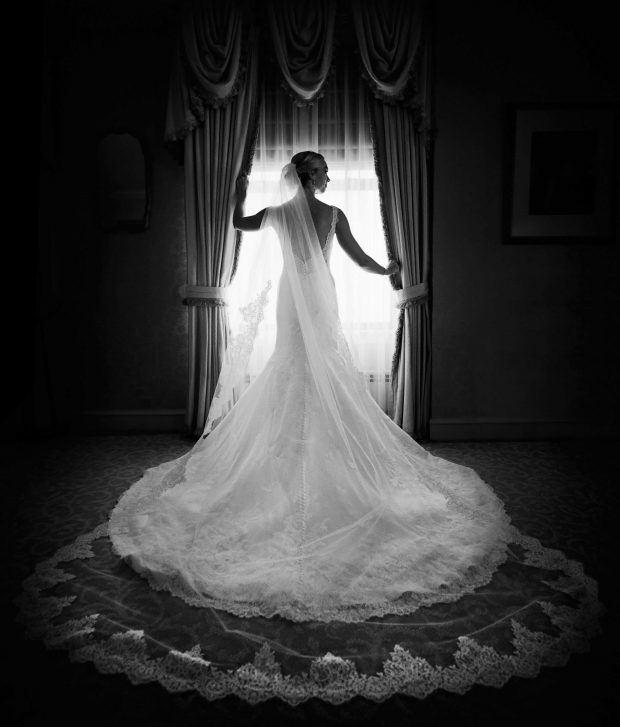 We’d recommend that you choose your style of bridal gown before you set your heart on a particular headpiece, as the veil is an accessory that should enhance your gown, rather than detract from it. 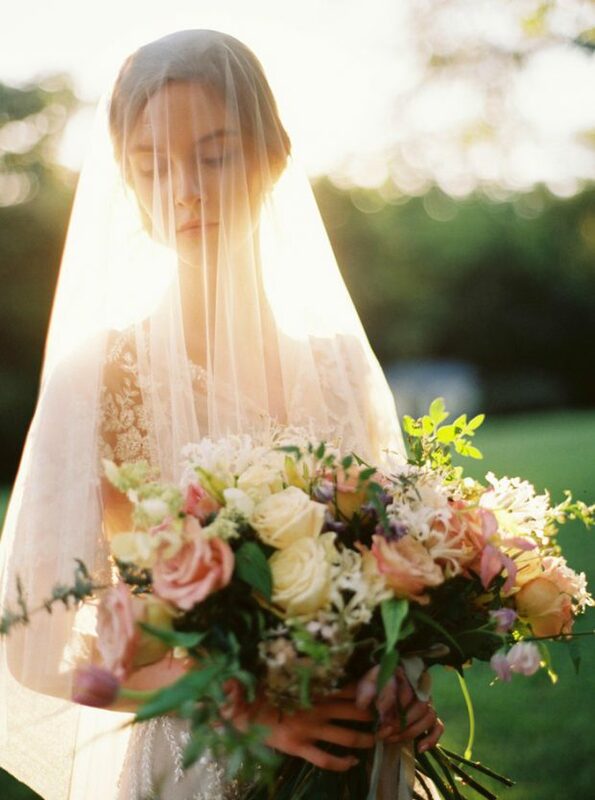 Of course, if you’ve got an heirloom family veil that you’re planning on wearing then obviously this is going to influence your decision. 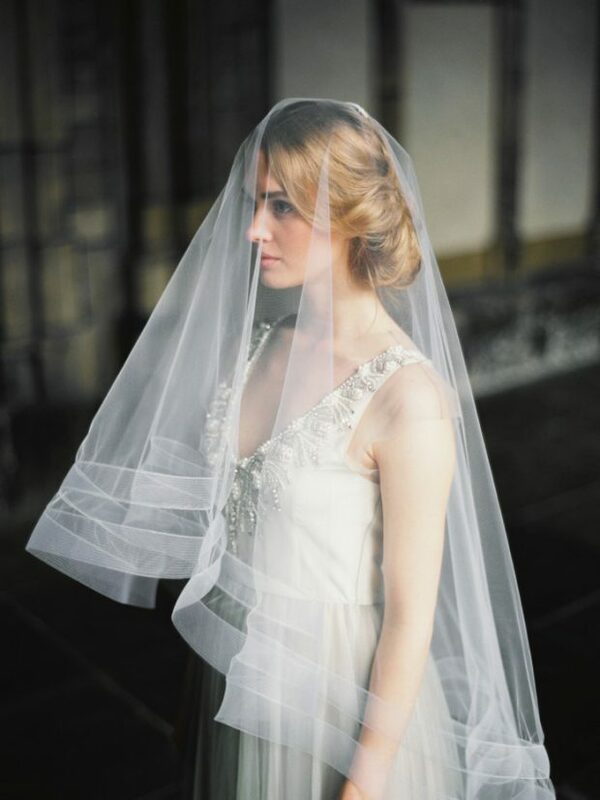 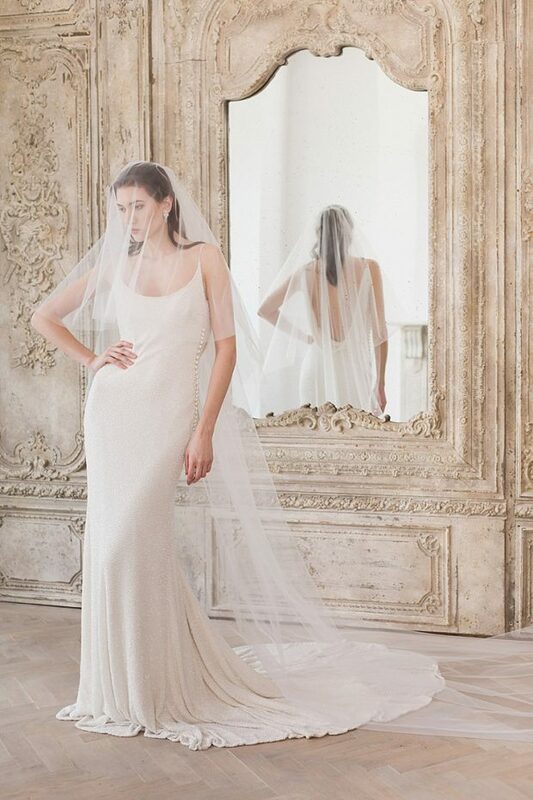 Birdcage veils are so versatile. 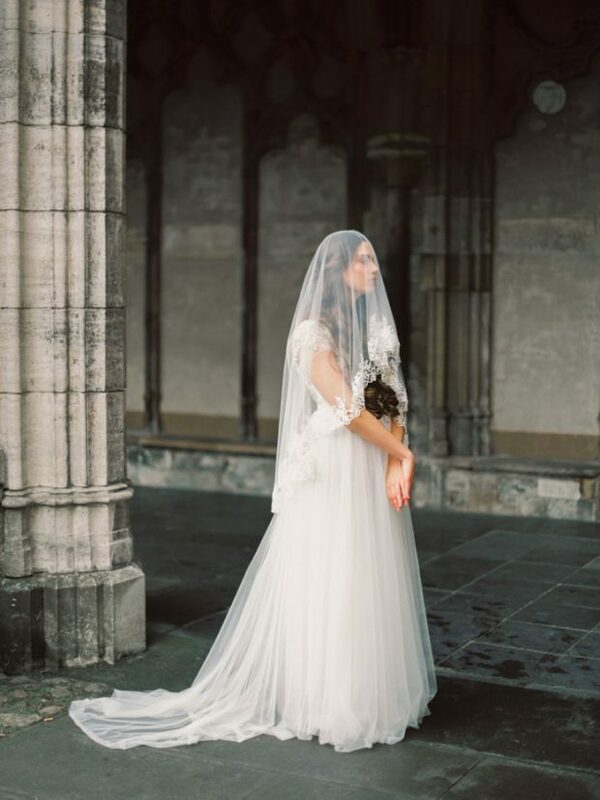 Whilst excellent for a quirky, vintage wedding they also look fab with more simple, traditional dresses too. 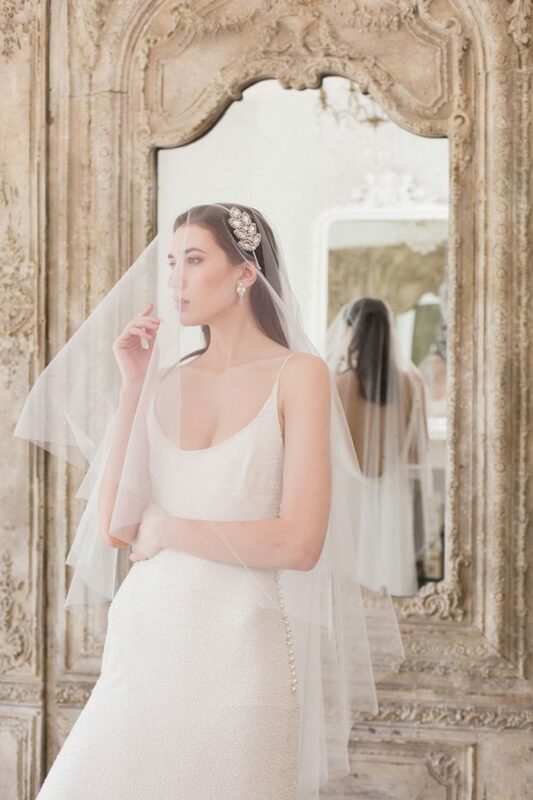 Add some bling with a headband, or some fun with a big bow.